90.4% of our O Level Chemistry students scored an A1, A2 or B3 at the 2018 O Level Exams. 53.2% score an A1 / A2! 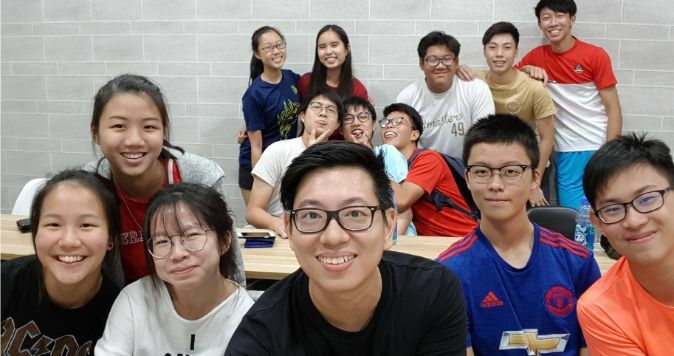 Many of our students travel from places like Telok Blangah, Buono Vista, Pasir Ris and Sembawang to our humble centre in Hougang Central for their weekly lessons! We specialise in O Level Chemistry tuition! I got an A1! THANK YOU! Lessons with you have helped me better my answers by introducing different answering techniques to ensure that I would ace my examinations. In just 6 months, my results jumped from a C6 at the end of Secondary 3, to an A1 in both my Secondary 4 Mid-Year Examinations as well as Prelims, topping my class at both the exams. I scored a A1 for O level! Hi Mr Neo I got A1 for Chem! :’) thanks so much for always answering my qns. I am also much more interested in chem now than b4 u taught me. At Chem Made Easy, I was able to learn about chemistry more effectively than in my school. Mr Neo was also patient as he answers all my queries after lesson. This helped me improve gradually from F9 in sec 3 before I joined, to A2 for prelims in Sec4. I finally managed to score an A1 for my O Level exams! Hello Mr Neo, thank you so much for teaching me chem!! Even though i joined your class quite late in around march/april and my chemistry foundation was pretty weak, thank you for always being so willing to clear my doubts and you’ve honestly helped me a lot!! Thank you for making lessons so much more interesting and always trying to use different methods to break down the concept for me so that i can understand better!! Thank you for being so patient with me and being so encouraging all the time!! lastly, thank you for having faith in me and i wouldn’t have been able to do this without you!! Hi there! 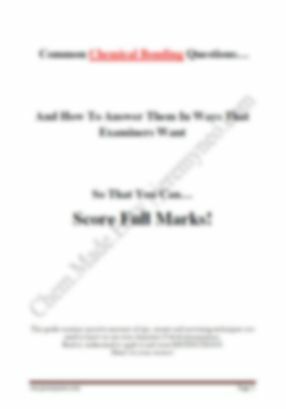 My name is Jeremy, founder of Chem Made Easy, and you’ve probably stumbled upon this website because you’re looking for some help in ‘O’ Level Chemistry. It’s Not How You Start… But How You End That Matters! It doesn’t matter if you’re a student who’s currently barely passing and looking to do well, or if you’re already doing well and looking to top your class/cohort, hundreds of students before you have benefited from our lessons in a short period of time. And if they can, then so can you! You see, I’ve spent the last 9 years and roughly 10,000 hours teaching and coaching students to achieve the results they want. From “neighbourhood schools” like Montfort Secondary, Pei Hwa Secondary, Compassvale Secondary to “Band 1 Schools” like Victoria School, TKGS & SCGS. And I believe that the number of students we attract yearly, and the stellar results achieved prove that we have a winning formula. 85% of our students score A1, A2 or B3 yearly. Close to 50% score A1 or A2. Many of our students jump at least 3 grades within 6 months! I call this the C Cube System. The skills required to answer MCQ questions effectively are different from the skills required to do well in paper 2! It isn’t as simple as just practicing more questions! Each chapter has types of questions that test different skills – our classes show you how to score as many marks as you possibly can! Start presenting your answers in a way that examiners ‘like’ that will score you full marks! Each chapter comes with a set of detailed notes + structured answers you can use that will please even the most fussy examiner! Learn how this simple “Highlighting Tactic” has helped countless of students save precious time and avoid loss of marks when answering the Long Winded Data Based Question! Customized notes are included to help students understand the topics better. 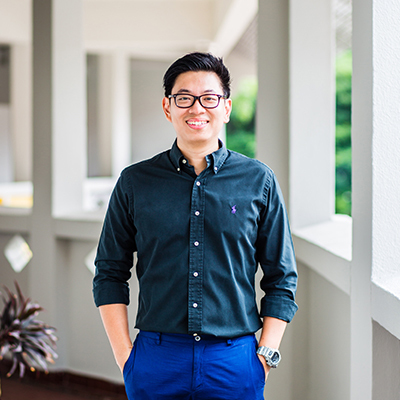 Before I joined The Classroom I was usually hovering around the passing mark, I came across the tuition online while searching for chemistry tuitions that were near me. The teaching style and revision/summary notes helped me a whole lot! I was steadily improving and gaining confidence in my answers with the tuition. Thank you for helping me rise from a C6 to an A1! All our Chemistry classes are run by Jeremy himself so you can be assured that your child receives quality education! Set targets and find the drive and motivation to achieve them. Each class has a maximum of 14 students to ensure that every child gets his questions answered. Videos, demonstrations and funny drawings. You name it, we have it. All to help you understand your material better and do well faster. Ready To Start Loving Chemistry?